Comedian Emmanuel Hudson and his brother Phillip Hudson made his claim to fame with his hilarious viral videos mocking "Ratchet" women. Following a successful YouTube streak, Emmanuel was later invited to audition for Nick Cannon's Wild 'N Out and now is currently five seasons in on the MTV network. 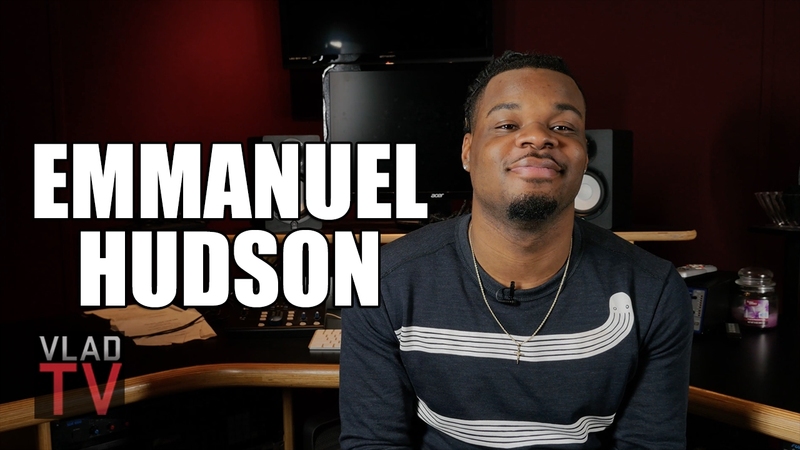 In this sit-down with Emmanuel, he talks about the backlash he and his brother received for impersonating women, being a lyrical rapper before entering comedy, and how Ne-Yo approached him to work on some music.